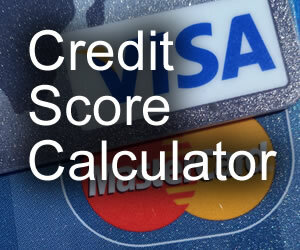 Credit Source Online provides the information that consumers need to make wise choices about their credit. Based on my past experience, I know how easy it can be to screw up your credit. It is my hope that you do not make the same mistakes I have. Learn how creditors base their decisions on whether to grant you credit or not. 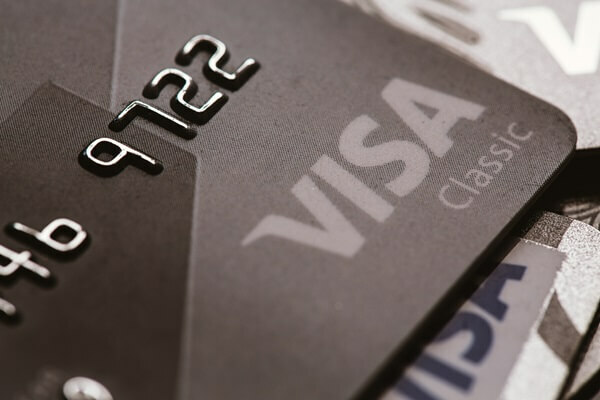 Compare the different credit card offers before you apply so that you get the best deal possible. 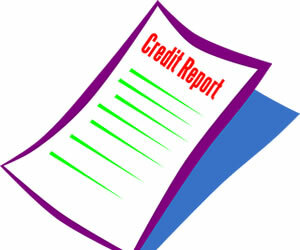 Access your credit report to check it for accuracy and any bad marks. 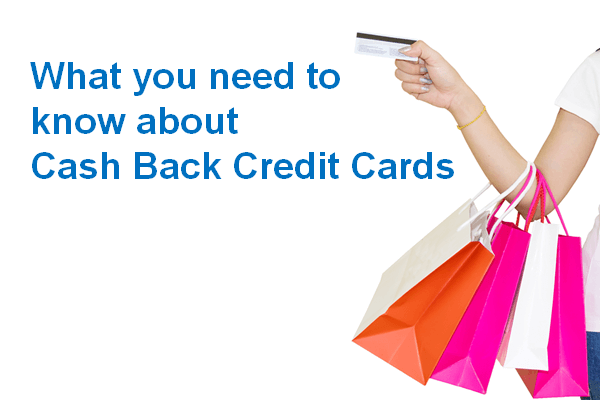 You can also learn about the various credit laws designed to protect you, the consumer. If you get in financial trouble, Credit Source Online also offers a credit counseling section. This site is hosted and supported using an innovative system that provides intelligent search engine submission, a method of targeting specific traffic, and detailed statistics that you need. For more information, visit: Solo Build It. Best of luck in establishing a good credit history, and using your credit to it's best ability.